A bottom coil Clearomizer tank system by Kanger. 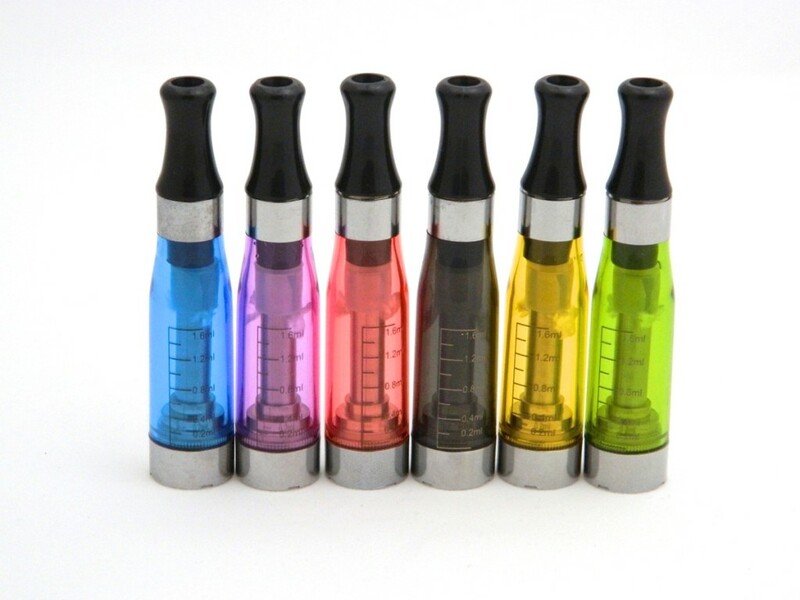 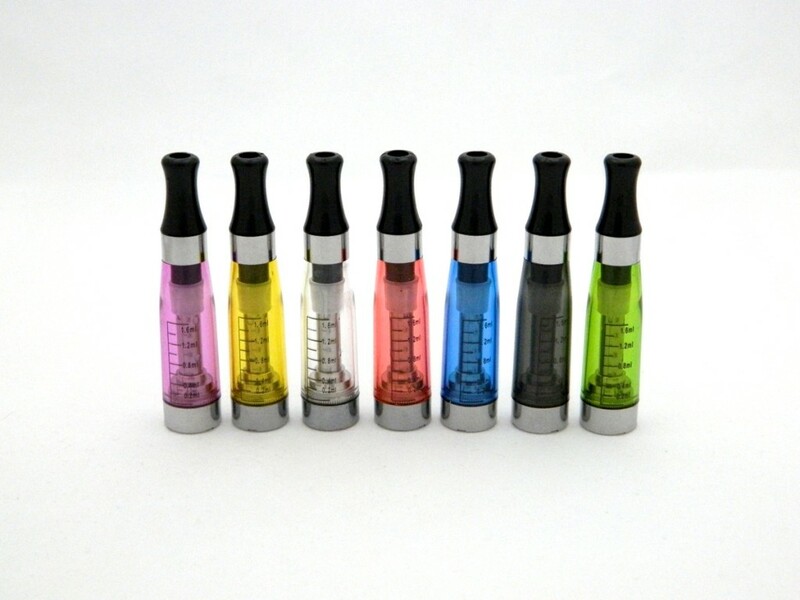 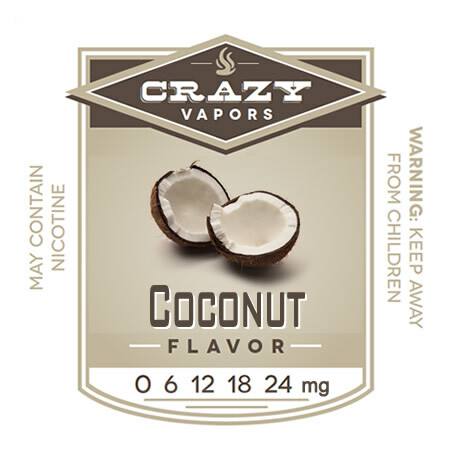 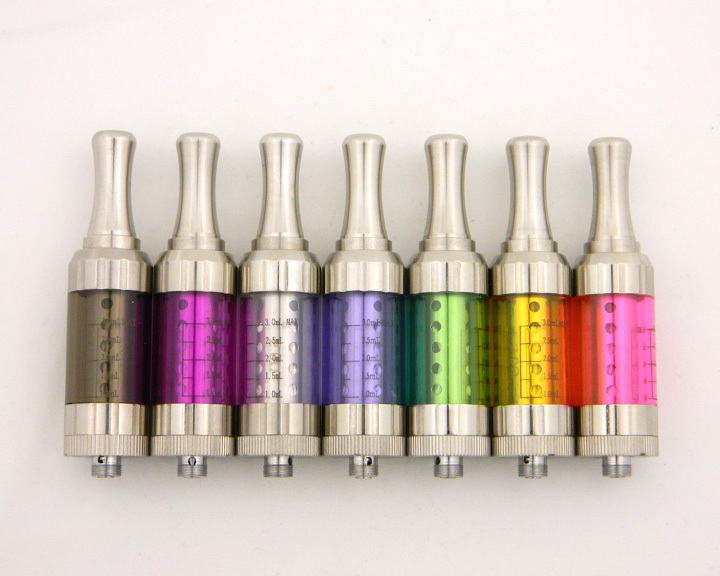 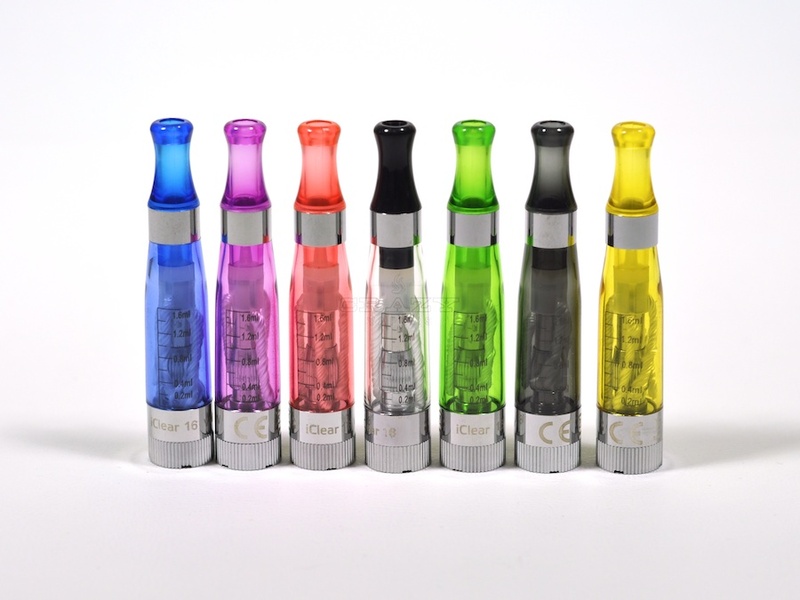 Features replaceable atomizer heads and has a eLiquid capacity of about 2mL. 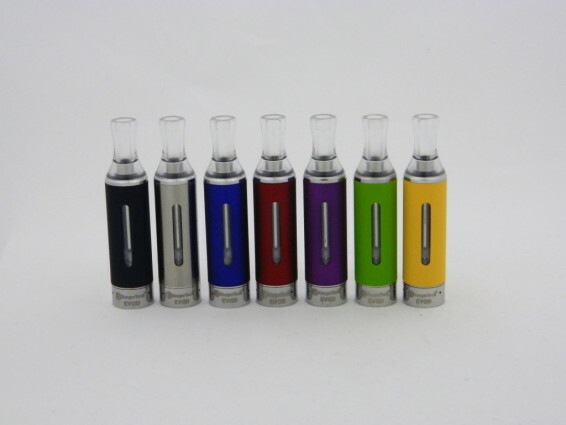 Unlike other Clearomizers, the mouthpiece of the EVOD is permanently attached and it is filled from the bottom.